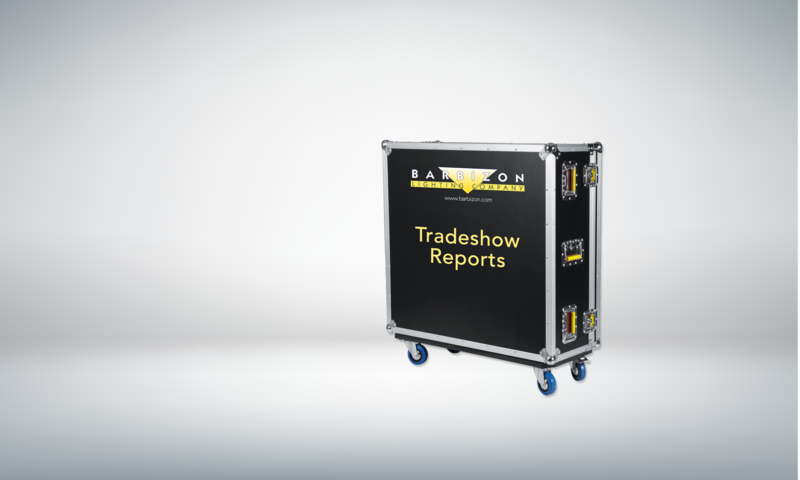 Gantom added a new seven-color, 7W DMX spotlight to their existing fixture line. The Gantom 7 has a native 15-degree beam angle and includes micro-lenses with a magnetic accessory holder. 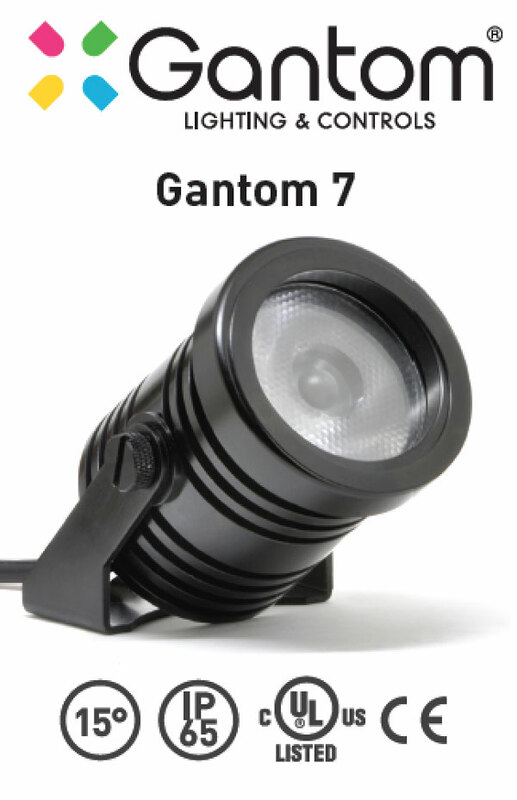 With options for stand-alone control as well as DMX control; and a non-linear dimming curve, the Gantom 7 features lime, amber, and UV beyond the common RGBW to achieve colors unavailable in standard LED fixtures. It also has an IP65 rating for outdoor use and can be cabled via Gantom’s Go Cable system with power and data on separate connectors; or the Pro Cable system where power and data are integrated into a single cable. Gantom also has a new Storm Series line of compact IP rated fixtures suitable for permanent outdoor installation. The line of spot and wash fixtures are available in black, white and silver.